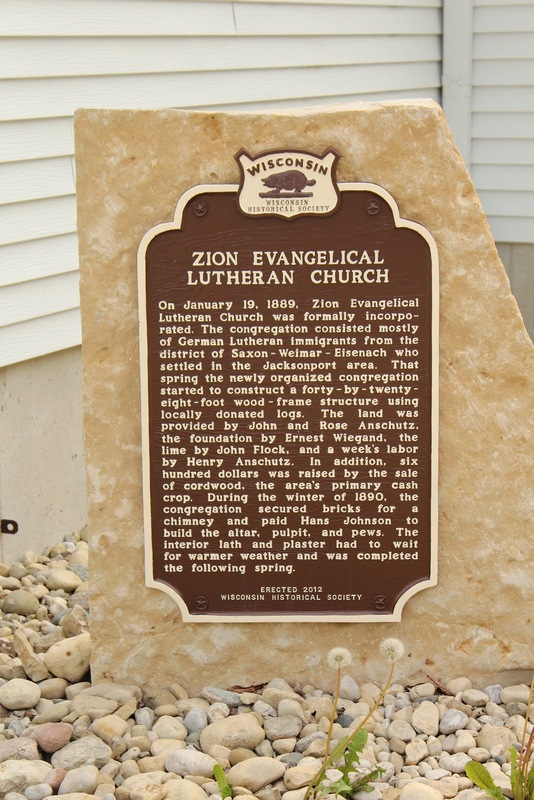 On January 19, 1889, Zion Evangelical Lutheran Church was formally incorporated. 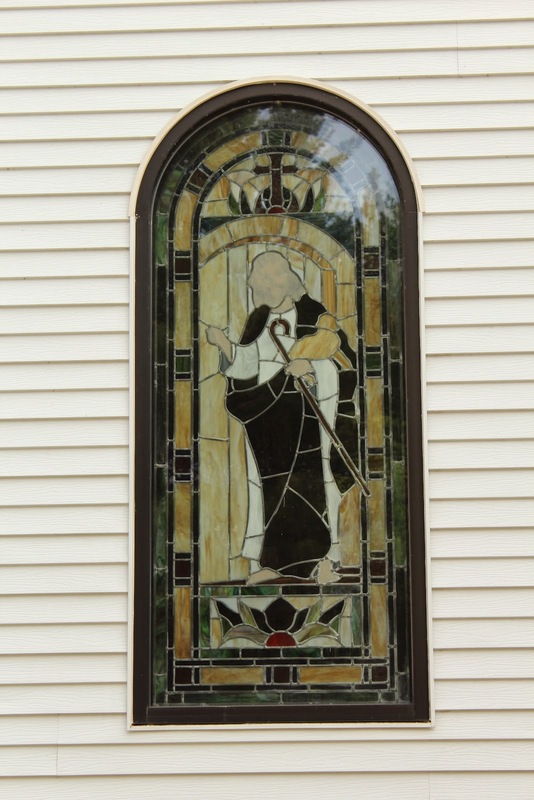 The congregation consisted mostly of German Lutheran immigrants from the district of Saxon-Welmar-Eisenach who settled in the Jacksonport area. That spring the newly organized congregation started to construct a forty-by-twenty-eight-foot wood-frame structure using locally donated logs. The land was provided by John and Rose Anschutz, the foundation by Ernest Wiegand, the lime by John Flock, and a week's labor by Henry Anschutz. 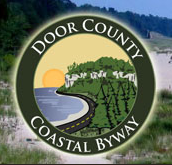 In addition, six hundred dollars was raised by the sale of cordwood, the area's primary cash crop. 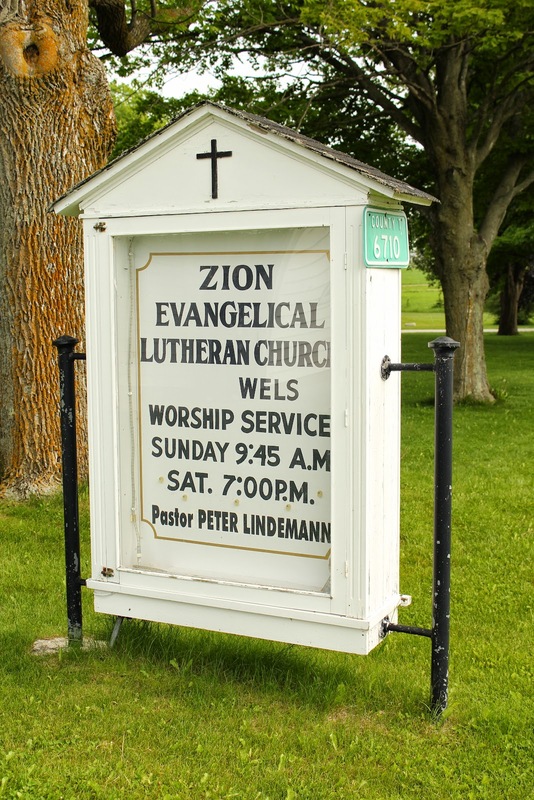 During the winter of 1890, the congregation secured bricks for a chimney and paid Hans Johnson to build the alter, pulpit and pews. The interior lath and plaster had to wait for warmer weather and was completed the following spring. Zion Lutheran Church is very easy to locate at 6710 County T, Egg Harbor, Wisconsin 54209. Just to be on the safe side, I used the latitude/longitude coordinates with my TomTom -- signals can get a little wacky in the Door! 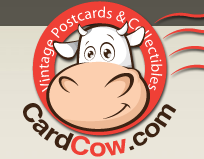 would love to return when I can photograph them from inside. 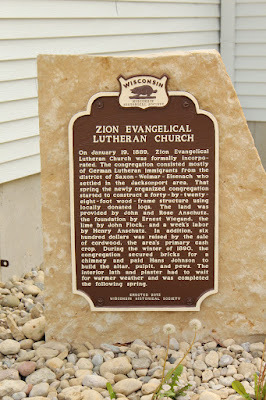 The marker is located in Egg Harbor, Wisconsin.